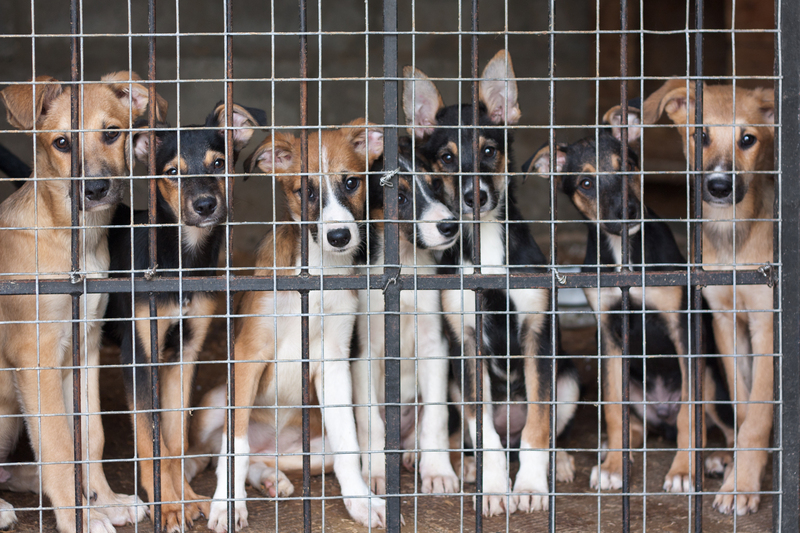 A top animal charity has been accused of killing over 200 dogs in order to boost donations. Staff members at the Coexistence of Animal Rights on Earth in South Korea claimed more than 230 dogs – a quarter of those rescued – had been put down. They also alleged the charity’s head, Park Soyeon, claimed they had been successfully rehomed. It is claimed the animals were put down to make space for more dogs to ensure a steady stream of donations. The organization has made numerous appeals for funds to help it make more rescues. In those fundraising efforts it has always said that it does not kill dogs even if they are not adopted. In a statement, Ms. Park said a “small number” of exterminations had been “inevitable” since 2015 due to a “surge in requests for rescue missions”. But staff members have staged protests in the organization’s offices demanding Ms. Park’s resignation. Current South Korean president Moon Jae-in, who loves animals and owns several dogs, adopted a pet from the charity when he came to power in 2017. 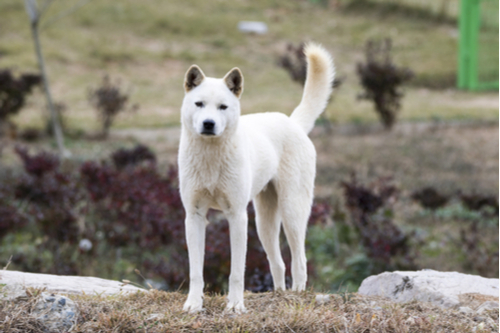 Eating dog meat is a tradition in South Korea, with records of the practice stretching back to the first century. But despite the long history, it is not a core part of the Korean diet.